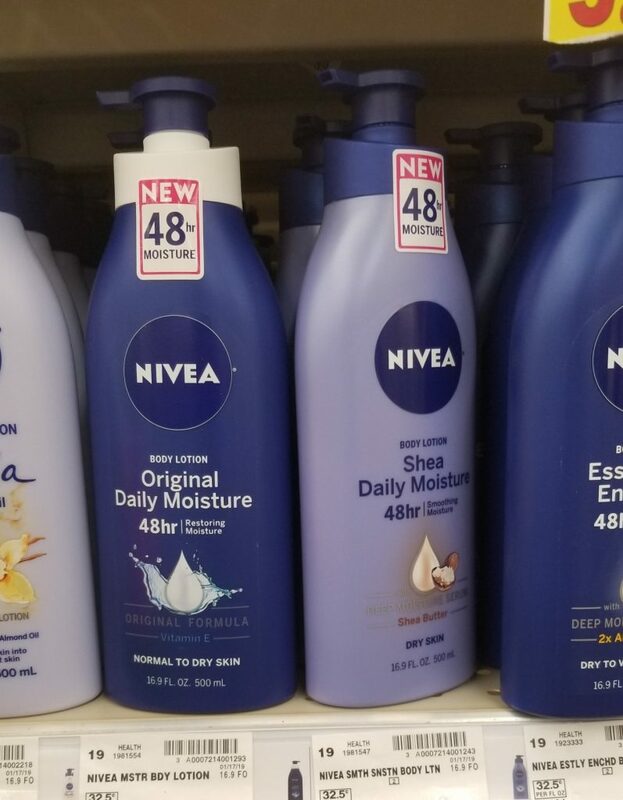 Nivea Body Lotion is on sale this week! And, there is a printable coupon or an insert coupon that you can use to save more on them! If you are Nivea user now is the time for you to grab this deal. Final Price: $2.99 each with coupon.